Video game music has come a long way since its beginnings in the late 20th century, from chiptunes to, nowadays, sometimes full orchestra settings. 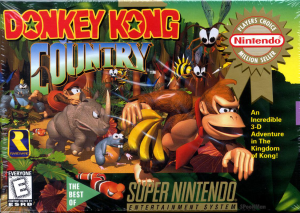 However, some of the greatest music of all time came from the earlier stages of sound development for games, including David Wise’s compositions for the Donkey Kong Country series. 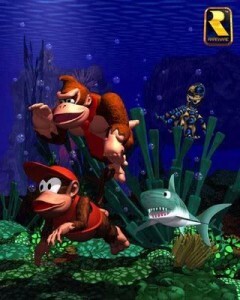 Opinions aside, looking objectively at possibly one of Wise’s most famous works, “Aquatic Ambiance” has a unique effect on players that sets it above many other game tracks. 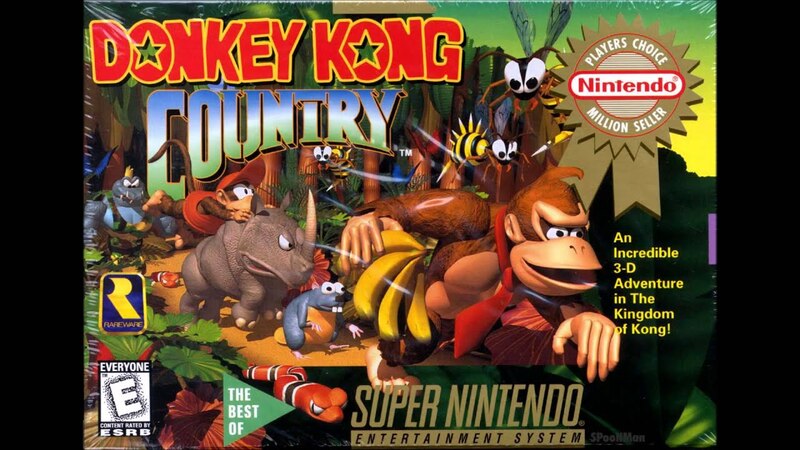 Super Nintendo version of Donkey Kong Country’s North American cover. According to an interview with David Wise, he was inspired by a technique called “Wave Sequencing” on the Korg Wavestation, and attempted to replicate it on the SNES. In his replication of “Wave Sequencing” that used single cycle waveforms, he actually discovered effects that he liked and kept, such as distortions and harmonics. But what made the music great was the strategic placement of it, and the psychological effects that resulted. PsychCentral’s article, The Power of Music To Reduce Stress, describes how certain music can affect us in calming ways. It has the power to slow your pulse and heartrate, as well as lower blood pressure, and decrease stress hormone levels. Now consider the levels where this theme is used. 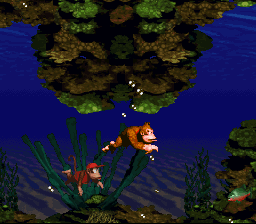 It plays in all of the water levels in the game, which are known for being tricky, as the controls are different when swimming. Additionally, the characters move slower than on land, which sometimes messes with reaction time when trying to avoid certain enemies. Placing tranquilizing music in levels like these serves to calm players who are having a frustrating time in these difficult moments in the game. 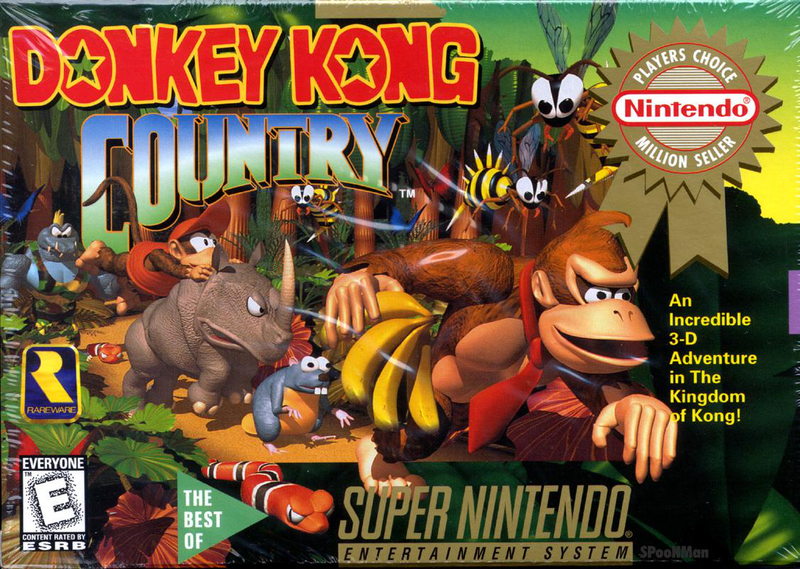 Artwork for the Super Nintendo version. This entry was posted in Uncategorized on October 8, 2016 by Brian Cunningham.